Beautiful 36 acre tract. Mostly wooded, but could be easily cleared for pasture. Located in a desirable area of the county. 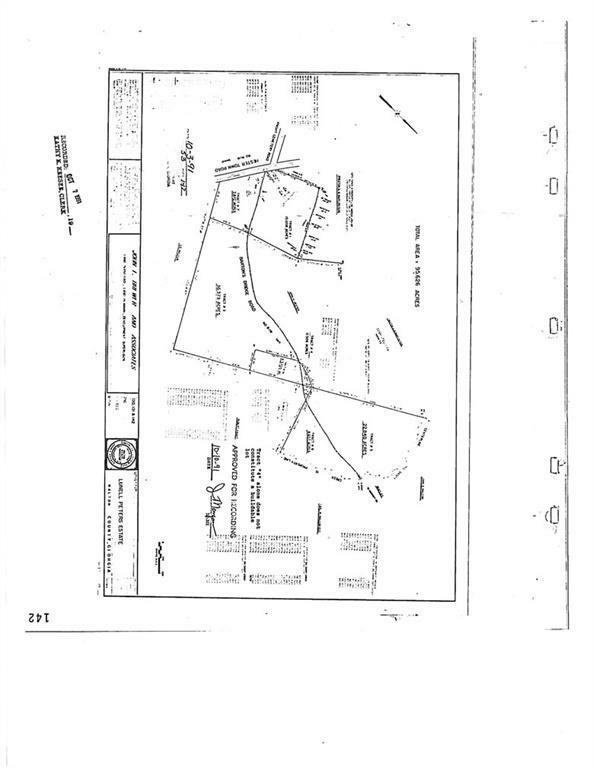 Could be divided into 7-8 lots, 3-5 acres each. Long road frontage.